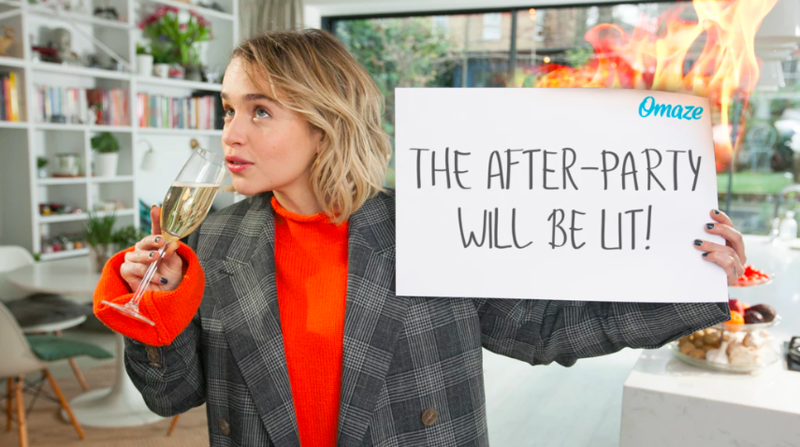 Emilia Clarke is looking for a fan to take to the Game of Thrones‘ final season premiere, and it could be you. Season eight of Game of Thrones is two months away, so fans only have 61 more days to wait. However, being one of the most popular television shows ever made, millions of viewers are excited to return to Westeros as soon as possible. Many then will jump at the chance to attend the premiere, especially since you could go with Daenerys Targaryen herself, Emilia Clarke. 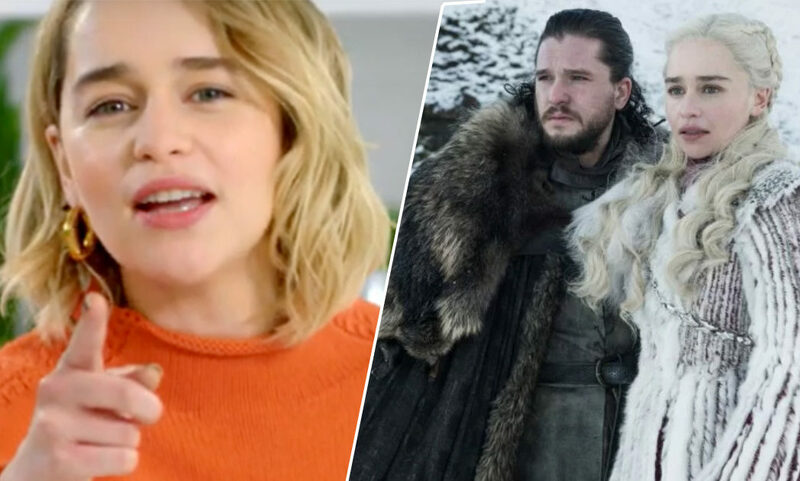 HBO and online fundraising platform Omaze have teamed up, offering a Game of Thrones‘ fan the chance to be Clarke’s ‘honorary Hand of the Queen’. According to the fundraising page, that’s a step above VIP status! The competition is all for a good cause too, as the entry fee will go to a charity close to the Mother of Dragons’ heart. The money you donate to enter the draw will be distributed through the Charities Aid Foundation of America, going towards organisations which help young people recover from the impact of major medical trauma. If you win, you and a friend will attend the HBO event at Radio City Music Hall, in New York, in April, with Clarke. You’ll walk the red carpet at the legendary Radio City Music Hall, see how the the highly anticipated final season begins, share a toast with Emilia at the exclusive after-party and take countless selfies of this night to remember. Bending of the knee is optional—but still appreciated. We’ve got your flights (not on dragons) and hotel covered. It does sound like a night to remember… and not in a ‘red wedding’ kind of way. 100 entries will cost you $10 and the sweepstake is open until March 20 with the winner being announced on April 3. You must be at least 16 years old to win and if you are under 18 years of age, your parent or legal guardian must be your guest.